HP turn around! 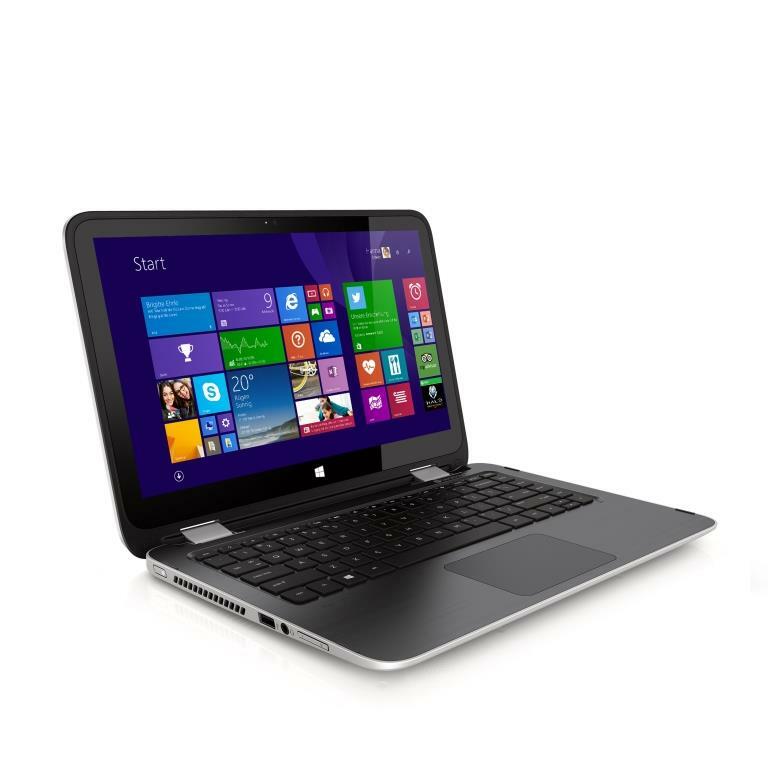 HP now follows the example set by Lenovo since 2012 with its Yoga. Owing to cleverly designed hinges, the new Pavilion can be used in four different modes. However, we soon discovered that unfortunately the transition is not always smooth.